Below you’ll find the projects I have in various stages of completion. 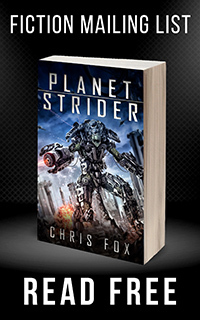 I’m generally working on 1-2 books at a time, and tend to release a novel every other month. 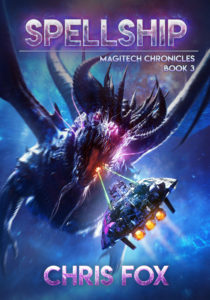 Spellship (Magitech Chronicles, Book 3) — Released on Amazon and Audible! War Mage (Magitech Chronicles, Book 4) — Coming soon!